All Goldsboro homes currently listed for sale in Goldsboro as of 04/23/2019 are shown below. You can change the search criteria at any time by pressing the 'Change Search' button below. If you have any questions or you would like more information about any Goldsboro homes for sale or other Goldsboro real estate, please contact us and one of our knowledgeable Goldsboro REALTORS® would be pleased to assist you. "THIS LISTING INCLUDES 5 Tax Parcels for a total of 200 Acres, Residential Home, 2 Outbuildings and Silos. 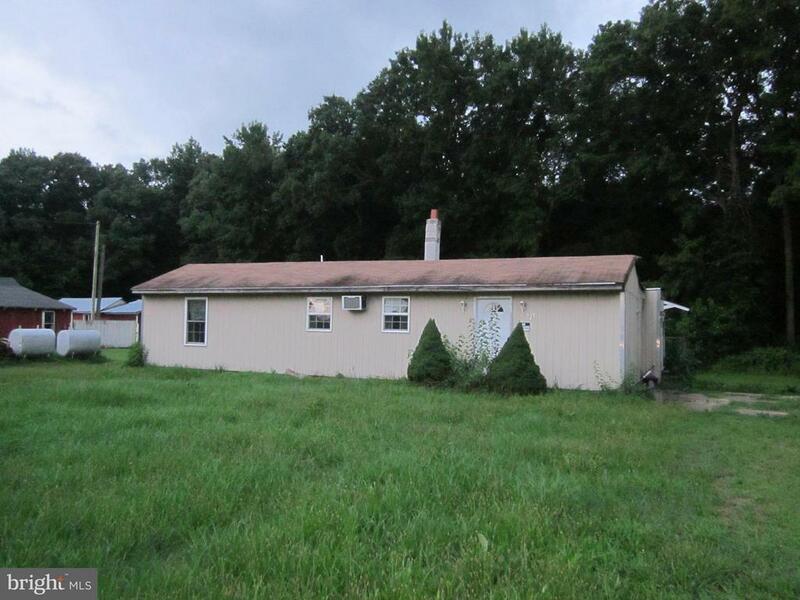 Approximately 32 acres are located in Maryland and 168 acres along with the house are located in Delaware. Charming 3 bedroom, 2 bath home with hardwood floors, kitchen with custom cabinets and island, dining room, living room with wood burning stove, complete with a back porch. Large 4 door outbuilding with electric, approximately 30 x 105. 30x50 three door pole building with electric. This working farm consists of 200 +/- acres with the majority being in Delaware Farm Preservation. Maryland property is not in Farm Preservation. One clear 2 acre lot is also included. 100 acres plus is tillable while the remaining 100 acres is wooded and runs to the Choptank River, enjoy plenty of hunting. Home and outbuildings are being sold as is, any inspections are for informational purposes only. 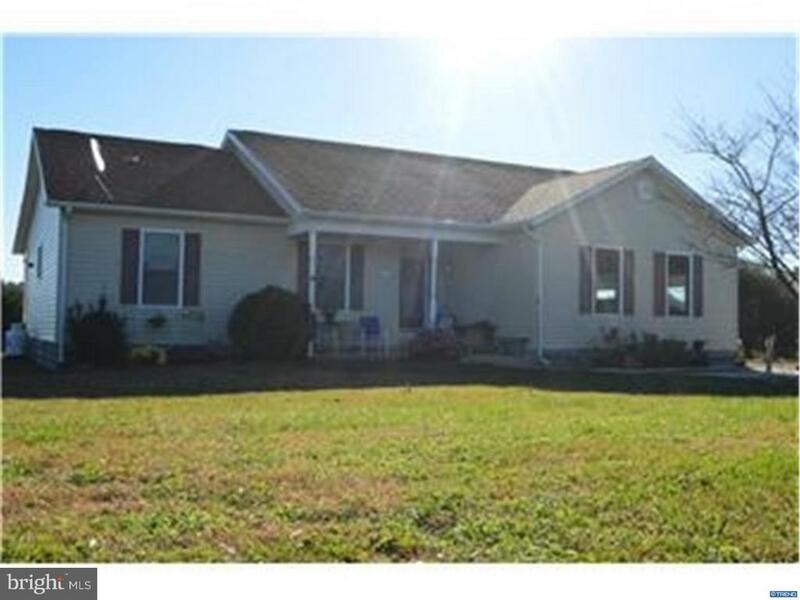 Please include both property addresses of 170 Campbell Ln, Camden-Wyoming DE 19934 and 16255 Jackson Ln, Goldsboro MD 21636 in your agreement of sale." "This one needs a lot of work to in order to rehab and make it your own. ENTER AT YOUR OWN RISK as property has structural issues and mold. Listing agent and broker will not assume any legal responsability as to health and safety. Property is to be sold as is. Property is to be available to hook into the Town's new public sewer system within months. Good size lot in the heart of Goldsboro!"